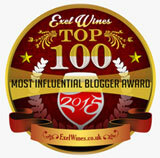 The Diabetic Wine Lovers Guide… Do you think it can happen? Paleo diet, which precludes starches. Is now in the greatest shape of his life. Just shy of his 20 year old pounds. 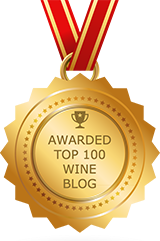 I was asked if I’d accept a copy of The Diabetic Wine Lover’s Guide. Heck, yeah. 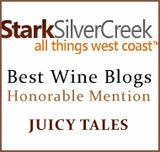 I’m all about health, organic foods, and delicious wines (in moderation with the wines). This is one of the best books ever written for a diabetic, because today’s modern world knows more than ever about wine. Author Theodore Berland has created a very important body of work. 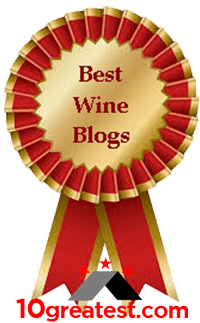 Inspired by Harvey Posert… if you’re in the wine business and you don’t know who Harvey is, look him up for his great accomplishments… Theodore Berland has many degrees (B.S., A.M., FAMWA) and is an award-winning medical writer. He’s authored more than 20 books and has written for magazines, newspapers, and medical journals. (Side note: He’s also has written three plays.) This is a serious writer, and so this book cannot be taken lightly, by anyone not willing to listen. 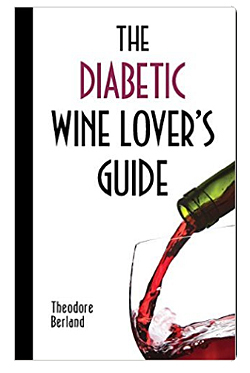 Throughout The Diabetic Wine Lover’s Guide, he reminds his readers to work closely with their medical professional(s), and even suggests that if one’s doctor isn’t up on the latest research, this book provides a clearing house for those not yet up-to-date on the latest findings. Nothing is more concise and in one place, for learning what’s happening today with the latest studies and findings. Diabetes is in your family. You love someone with diabetes. Your doctor isn’t yet enlightened. I love Theodore’s history of diabetes. His statistics, however, I DO NOT love. Eat anything we want to, and wearing out our bodies with over indulgence. Then, rely on drugs to “fix” us on a daily basis. Take our lives into our own hands. Diet, exercise, eating properly, and a positive attitude will take you to great places. This books suggests it all to you, too, in much more detail. With as many Americans who are either diabetic or per-diabetic, this book should just fly off the shelves. It’s staying on mine. I’ll buy the book for others. This one is a keeper. Interesting but I don’t see ‘MD’ among the authors’ ‘many degrees’ so hard to know whether the information within is balanced, reliable, referenced, etc. I’d like to hear what medical professionals think of its content. Till, the book is full of reports from health professionals. Theodore Berland used his many resources to put this book together. I just looked in acknowledgements and found over 10 serious credentials for individuals, Science Daily, Geneva – World Health Organization… just Chapter 1. Seven Chapter with their own resources. Appendices. Chapter 7 is quotes from experts: Brigham and Women’s Hospital, Harvard, etc… It’s all there, in a very easy reading book, all of 101 pages. If you get the book, you’ll see for yourself.